See the original article in Japanese. 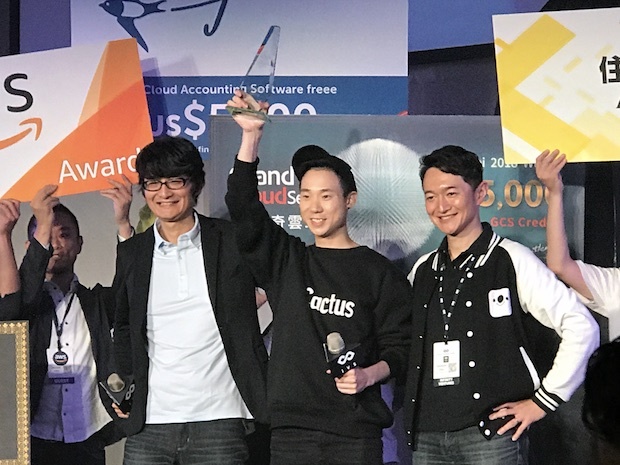 During Infinity Venture Summit 2018 Spring in Taipei, a semi-annual conference hosted by renowned startup-focused investment fund Infinity Venture Partners (IVP), the LaunchPad startup pitch competition was held on June 8th, where Taipei-based ReCactus won the top prize. According to Infinity Venture Partners Founder and Managing Partner Akio Tanaka, of the 300 startups that have participated in LaunchPad in the last 10 years, around 20 have reached the IPO stage, another 20 or so are at M&A, and another 20 have secured large amounts of funding, which means that 1 in 5 teams has made significant progress. 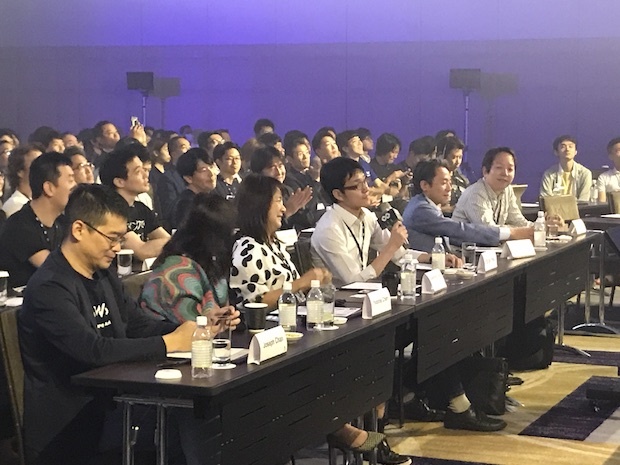 A total of 14 teams, 7 from Japan and 7 from Taiwan, participated in this edition of LaunchPad. The following people served as judges. 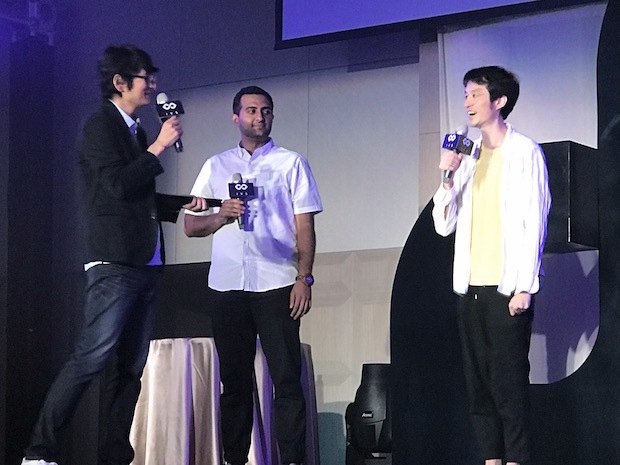 Additionally, Taiwan’s Cinchy, one of the companies sponsoring the LaunchPad session, presented the Shure high-end headset to each of the finalists. ReCactus is a social app that allows users to shoot, edit, and post their video reactions alongside online video content. When someone tries to create a video reaction without ReCactus, they have to download the original video, shoot and edit their reaction while playing it, and then re-upload the finished product to YouTube or other platforms. And then there is always the chance that the video could end up deleted due to copyright restrictions on the original video content. ReCactus collects videos that have already cleared the copyright hurdle and users can shoot a video reaction while playing them within the app. Once shooting is finished, it is mixed and edited with the original video and automatically uploaded to YouTube and other social media platforms. After launching in October of 2017 the monthly user growth rate has reached 30%, with North and South America accounting for ⅓ of the access rate respectively, the rest accessing from Russia and Southeast Asia. It is possible to imagine monetization in the form of native advertising and paid content using video reactions. The app is available on iOS and Android. Two is an IoT (Internet of Things) hardware device that allows users to keep track of what is going on with their garbage by simply attaching it inside the can. It can run using WiFi for one year on a battery. By accumulating and analyzing the data it is possible to improve the waste disposal cycle and to lower waste management costs required from garbage collection to the landfill disposal. From August, the company will start PoC (proof of concept) with the Environmental Protection Agency responsible for waste disposal in Taipei. It is said that by 2050 approximately 80% of the world’s population will live in urban areas. With an example like Toronto, Canada where the annual garbage processing costs top $2.5 billion US, it is expected that local governments from each city in each country will step up to help try and solve such headaches. Xpression is an app that replaces users’ faces and expressions as reflected in a camera with video faces and expressions in real time. It is possible to use videos taken with an iPhone or videos that have been published on YouTube, etc., as long as the facial expressions can be made out. In addition to impersonating celebrities, users can appear in online videos in suits without ever changing out of their pajamas. While SnapChat earns much of its revenue from AR (augmented reality) ads, EmbodyMe’s business model for Xpression seems to involve YouTubers and AR ads using the app. Also, by making the Xpression functions available as SDK (software developer kit), the company is considering third party AR app developers who can incorporate it into their own apps and services. 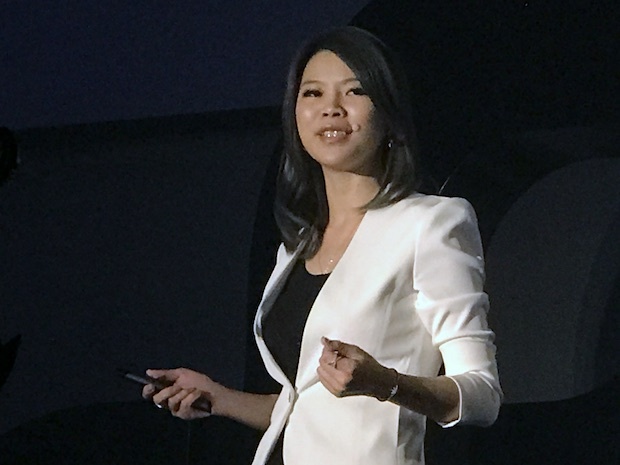 In 2015, SkyRec, which graduated from the 11th batch of Taipei-based startup accelerator AppWorks, initially analyzed wires using cameras installed in stores, analyzed items for sale, improved display methods, selected and removed unpopular items, and specialized in offline retail marketing and business intelligence. 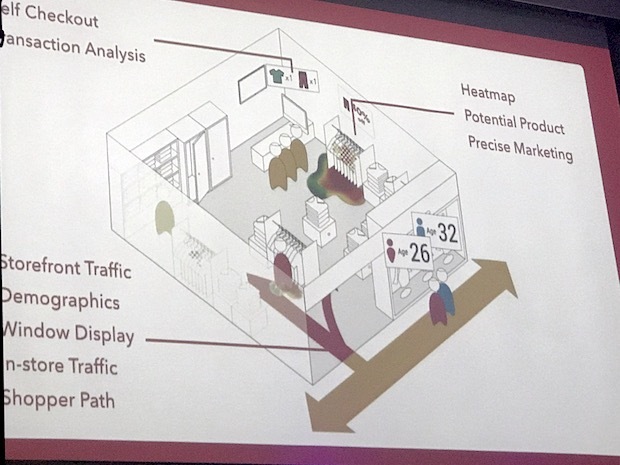 But, for this pitch the company proposed applying their technology to the new field of unmanned shops. 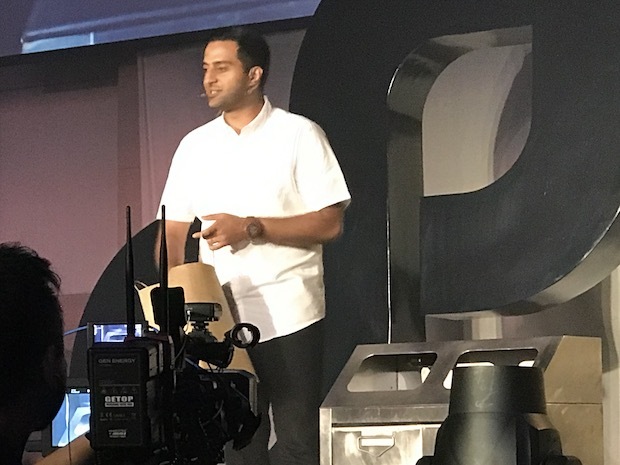 The company introduced an unmanned self-checkout system using facial recognition technology with a function that can recognize repeat customers even without members cards. The company says that nearly 30% of manual labor time and cost at convenience stores, G stores (gas stations with convenience stores attached), and supermarkets around the world could be reduced. 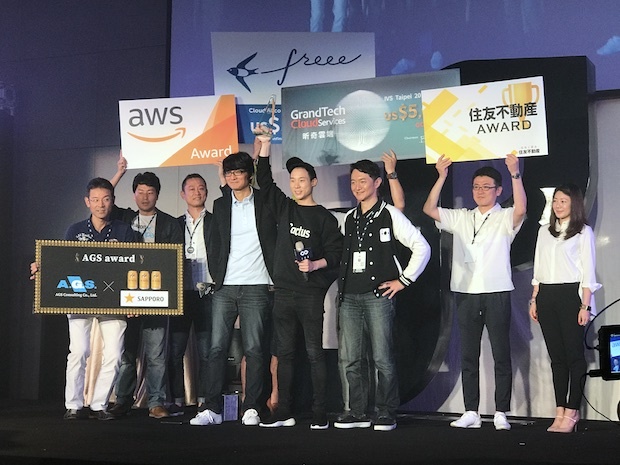 After winning the Slush Asia 2016 pitch competition, the company’s business has been expanding rapidly, and nearly 200 stores are currently using SkyRec, along with 199 companies using the brand. Orii is a wearable device designed to support communication without having to look at a screen as with smartphones or smart watches. It is troublesome to have to focus on a screen while in the middle of doing something, and even dangerous to try do so while walking. 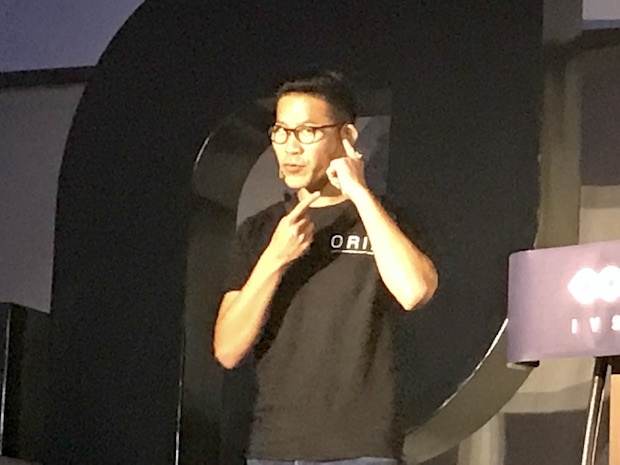 Orii is a smart ring capable of transmitting voice, when a consumer wears it on their finger and hits their finger against their ear, it is possible to hear voices by bone conduction. It is recommended for those who are inconvenienced by AirPods or other hearing devices, which must always be worn in the ear. It is also possible to give voice commands using Bluetooth in collaboration with Siri and Google Assistant. A crowdfunding campaign on Kickstarter and Indiegogo produced good results. 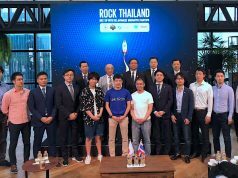 The company also won the Techsauce Summit Tokyo preliminary round and proceeded to its finals in Bangkok in late June. The following is a list of the teams that participated as finalists while they didn’t place 5th or above. Animalogy is a human resource analysis platform to analyze the skills of team members and create stronger teams within the company. Animalogy proposes a fortune telling service using four pillar astrology to make guesses about human relationships and urges companies to place the right people in the right place. Frm.ai is a fan relationship management tool for brands, retailers, and artists. The tool tracks interactions and engagement with fans, analyzes the user’s preferences and interests, and tells users how to follow up with which fans, what messages to send, and when to send them. The company was acquired by Botomize, a company specializing in bot analysis, in March of 2018. Soico advocates the idea of “time capsule stock options” that can solve the problems of existing stock option schemes, in particular, the problem of issuing stock options after the market capitalization increases, thus making the stock price too high. The solution is to decide the number of stock options to be offered at the point of offering since it is not possible to measure its future contribution to the company. The company has developed Soico Cloud, which can complete a series of procedures on the cloud and manage, store, execute rights, and accept contracts. Bonx, which is a wearable transceiver that allows users to communicate hands-free via the Internet, has sold approximately 20,000 units so far and is targeted at sports fans such as snowboarders and cyclists. Bonx for Business has expanded on the original Bonx to meet corporate demand by targeting users who need to communicate with each other in remote locations such as management bases and warehouses. It is assumed that the pricing structure is based on a combination of hardware sales and software usage fees. Tlunch is a platform that matches open building spaces with food trucks. The company has contracts with about 70 building owners, mainly in Tokyo and Yokohama, and so far about 350 food trucks use the platform. For food truck owners, who are often individuals, it is troublesome to negotiate with each building owner individually in order to find business spaces, and this is what Tlunch aims to alleviate. Tlunch receives 15% of sales from the food trucks as a commission, 5% of which is paid to the building owner as a fee. Leber is a doctor sharing app with a question response rate of 3 minutes or more. When users input their symptoms they will receive a message from the doctor with regards to treatment, and according to symptoms and necessity may also receive information on the nearest medical institutions and open drugstores. 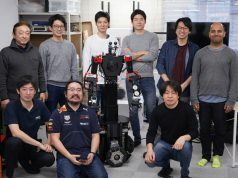 For individual users the company offers services for 100 yen per inquiry, and Tsukuba City Hall, along with companies in the Tsukuba area, have begun offering the services for employees, staff, and their families. WeMo is a rental sharing platform for scooters deployed in Taiwan. The merits include suppression of air pollution and reduction in parking spaces. The scooters are equipped with GPS and IoT devices, and it is also possible to acquire the user’s movement data. 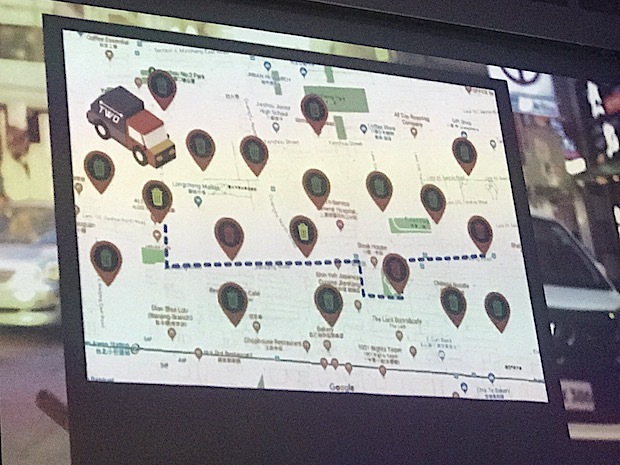 It is convenient to use as one-way transportation since it can be left behind, like when users need to travel late at night and the public transportation has stopped or before going out drinking. Every week the company acquires 1,000 new users, and the usage per day/per scooter is 4.3 times on average. By the end of 2018, the company plans to offer services in 3,000 cities around the world. The goal of JustInCase is to apply the idea of a sharing economy to the “P2P insurance” field. Generally, with P2P insurance, insurance premiums are paid in groups (pools) that are interested in insurance among friends or with the same risk, and the insurance money is paid out from this pool. 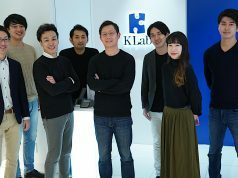 As the first step, the company will provide “smartphone insurance” covering damage to smartphones, and the second step will be to offer “Kega Hoken” (injury insurance) covering injuries from trekking and fishing events. CG and animation production requires rendering, and rendering takes time. PiSquare applies real-time rendering technology implemented in game engines, and the like, to CG and animation production software, reducing the rendering which conventionally took 100 minutes per frame to 0.05 minutes (3 seconds) per frame. It is expected to be used mainly in animation studios and VR/AR content makers.